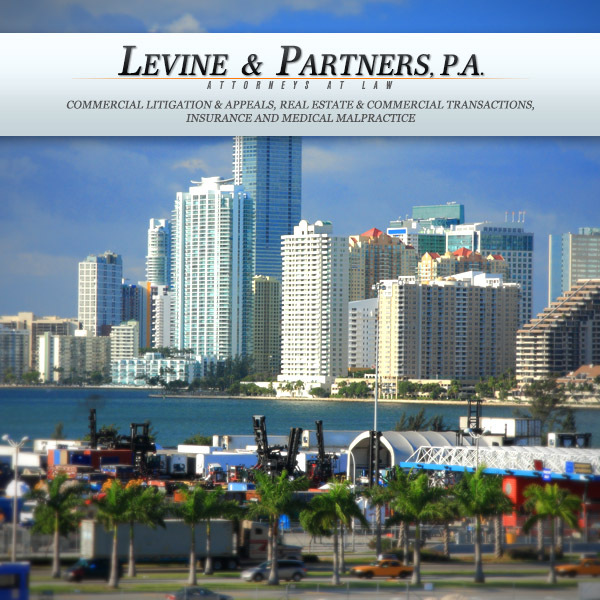 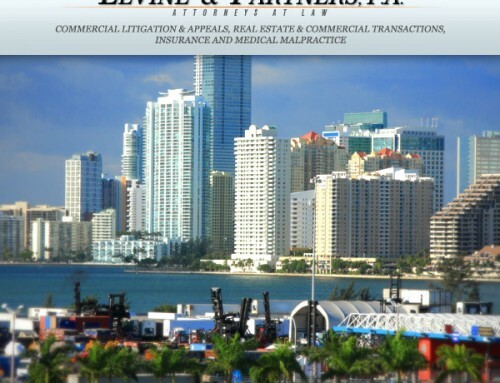 Home/Latest News & Information/Levine Law Firm in Miami has moved! 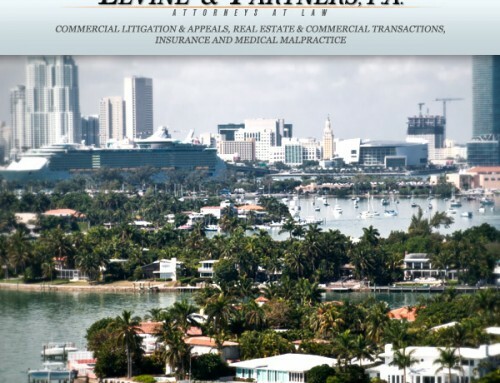 After 28 years of occupying our offices on Brickell Ave we are pleased to announce that we are relocating to our new offices in Coconut Grove – Miami. 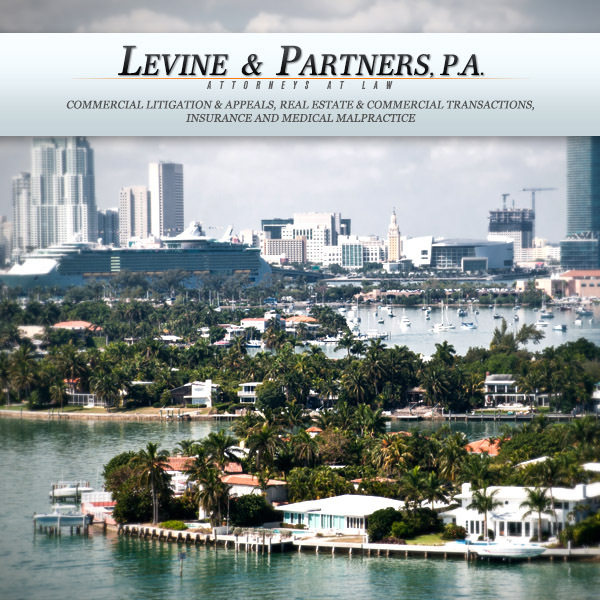 Our new address is 3350 Mary Street, Miami, Florida 33133, (corner of Florida Ave and Mary Street in Coconut Grove). 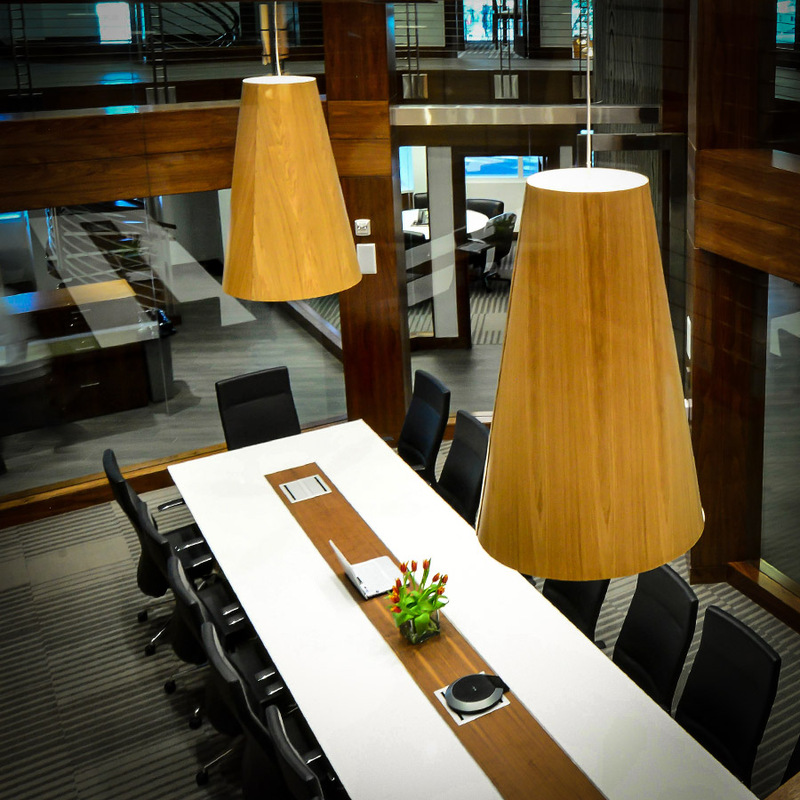 Our telephone phone numbers, extensions, fax numbers and email address will remain the same and there will be no interruption in services during this relocation. 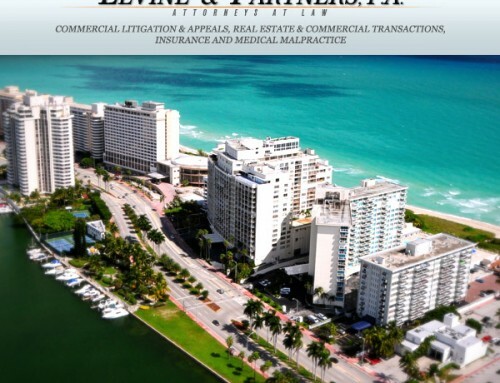 Please visit us at our new office and feel free to contact us if you have any questions! 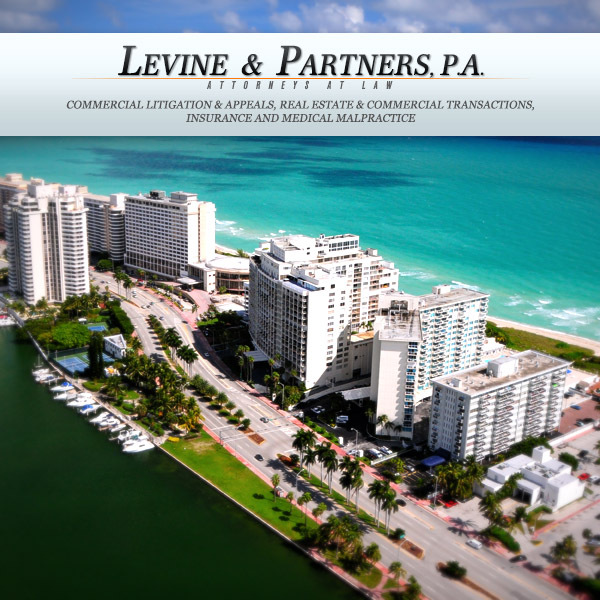 By Alan Levine|2017-05-19T04:28:47+00:00May 16th, 2015|Latest News & Information|Comments Off on Levine Law Firm in Miami has moved!